All Dacono homes currently listed for sale in Dacono as of 04/25/2019 are shown below. You can change the search criteria at any time by pressing the 'Change Search' button below. 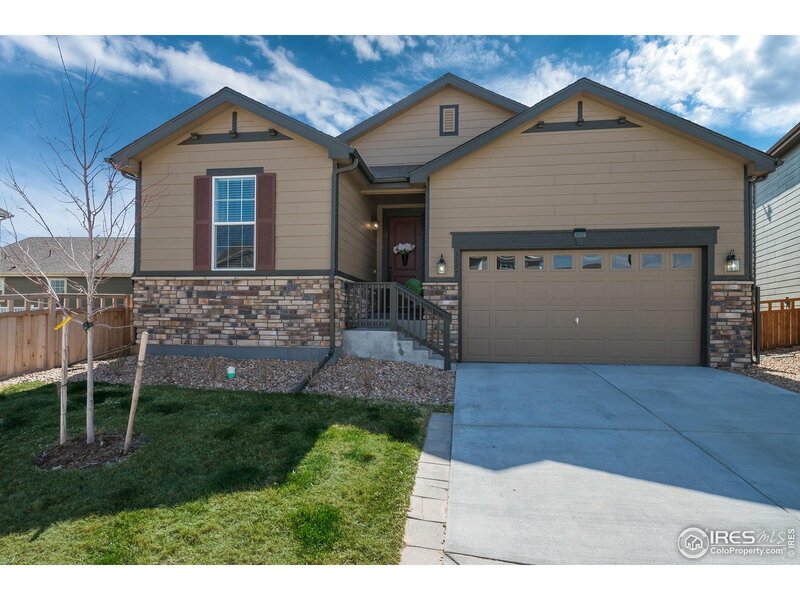 "Show home condition on this one year old Ranch Style home in Sweetgrass! Upgrades galore plus a new deck! Stainless steel appliances including 5 burner gas cook top and double ovens. Oversized island, slab granite and abundance of cabinets offer a true gourmet kitchen! Open floor plan for daily living or entertaining! 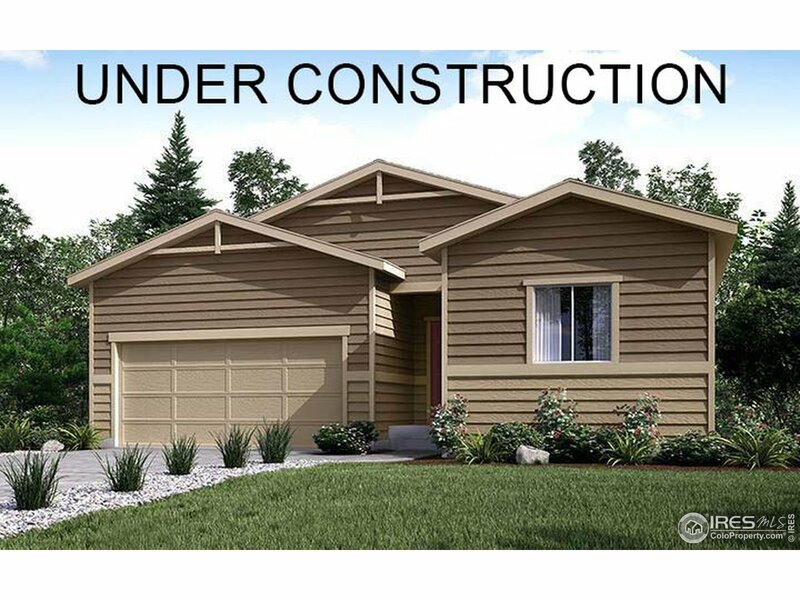 Large master suite, two additional bedrooms, flex room, central A/C , designer lighting and the bonus of a spacious unfinished basement are a few of the features of this home!" 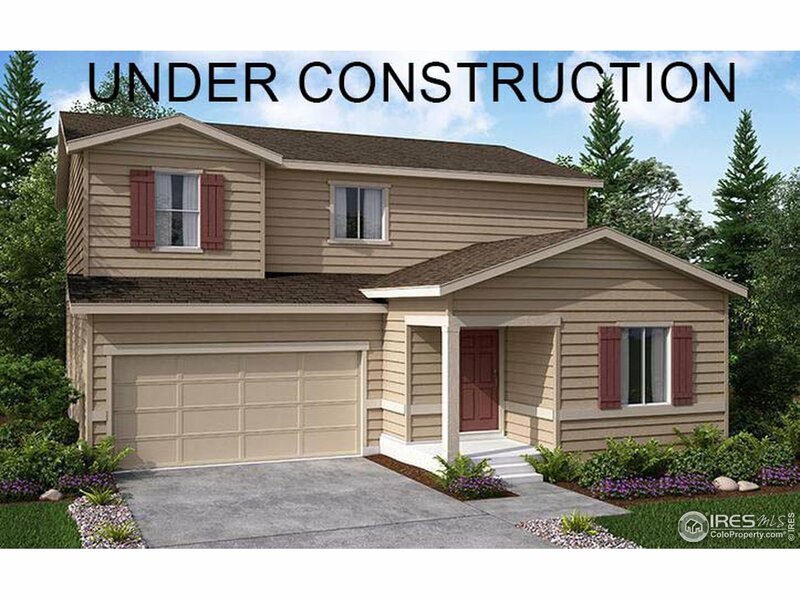 "Don't miss out on this popular floorplan which has 3 bedrooms + a Loft! The home is ideally situated on a circle drive with a landscaped center island providing extra privacy. 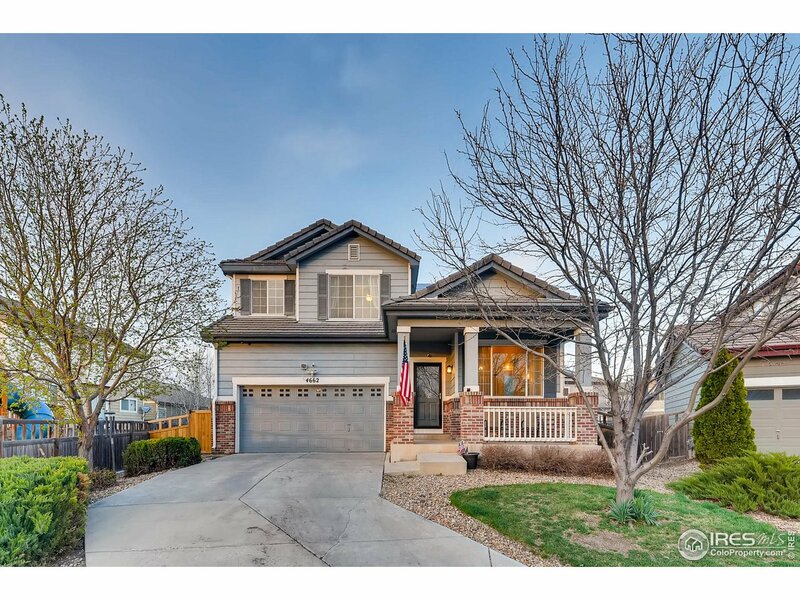 As you walk into the front door you'll notice the vaulted ceilings and the spacious loft overlooking the living room, dining room and open staircase. The open kitchen includes upgraded 42 cabinets, a kitchen island and lots of counter space perfect for the chef in the family." "Ready June 2019! 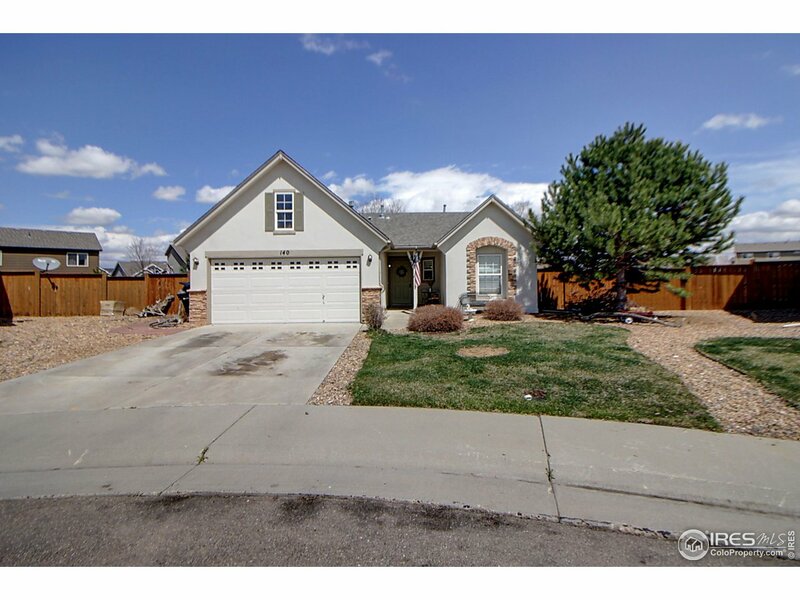 2-story w/upgrades and open concept living. 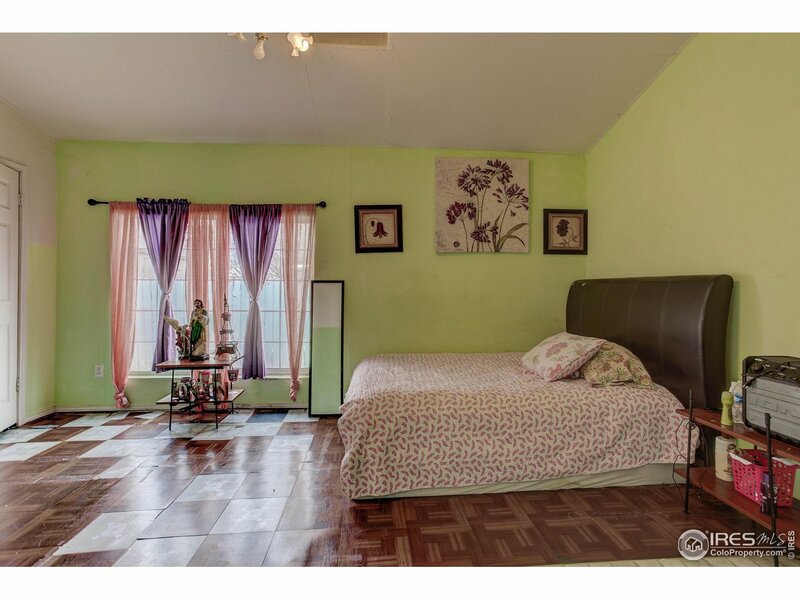 Main floor bed and full bath. Kitchen w/large eat-in island w/granite counters, upgraded white cabinets & gas SS appliances. Main level study. Beautiful luxury plan flooring throughout the great room, bathrooms, study, laundry, kitchen & dining. Extended patio off of the dining leading to large backyard. 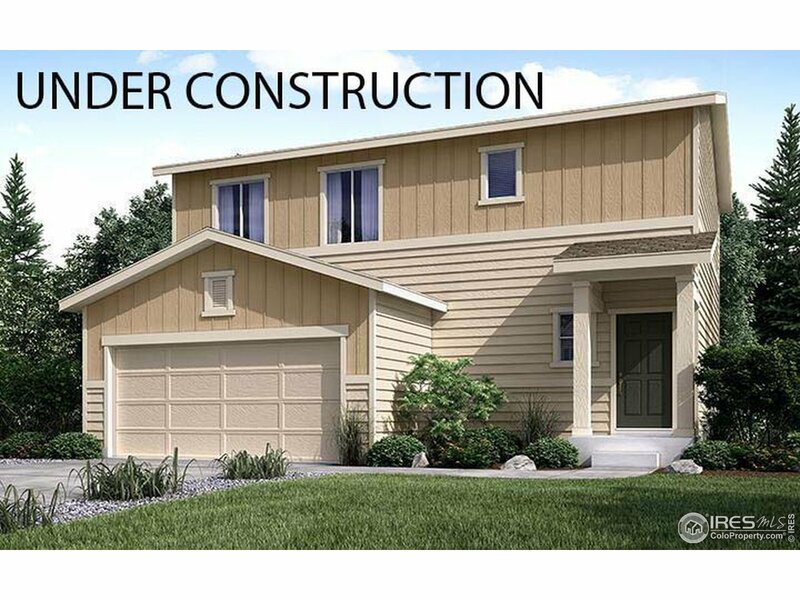 Spacious loft & master suite w/4-pc bath, luxury plan flooring, granite counters & walk-in. Upstairs laundry." "Brand New Home! Ready August 2019 ! 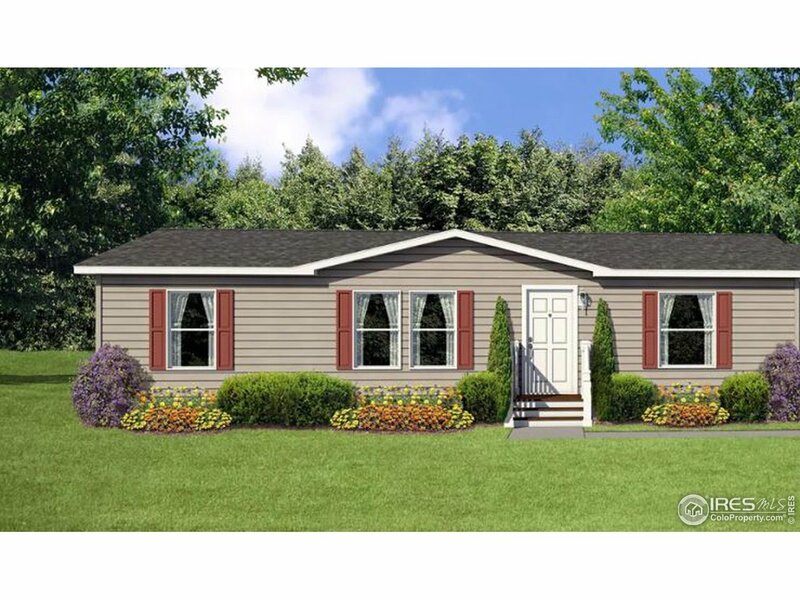 Ranch style home backing to open space!! Spacious open concept layout perfect for entertaining! Still time to select your interior features! Kitchen includes large eat in island. Master retreat features a 4-piece bath and a large walk in closet. Walking distance to Clem Dufour Park. Minutes from 1-25 for easy commute"
"Lovely ranch style single-family home in Dacono features 2 beds and 2 bath. Walk into an open floor plan that easily allows for watchful eyes on children. It also includes a storage shed in the backyard as well as a playscape for the kids to play on, and plenty of space for kids and pets to play and also features mature trees in both front and back. The exterior of the home has stone accents and the home also features an accessible attic, and there is a two car garage with built-in storage." "Absolute bargain, unbelievable price. Price low and firm for your pre-approved buyer who wants the great deal on a nice house in Dacono. Hurry won't last long at this low-low price. Do your buyer a favor; write me a clean full price offer today and save yourself all the fun of full price counter offer"